Completely delete your account from all organizations. 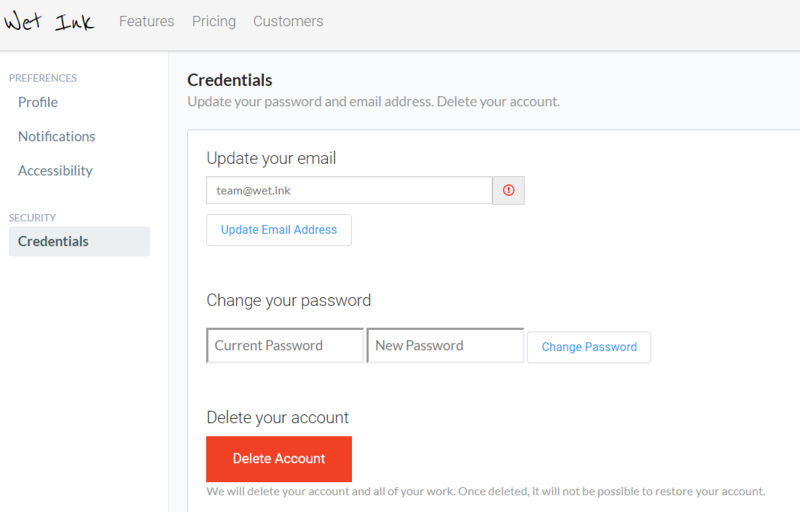 You can delete your account at any time by following these instructions. This will remove you from ALL organizations that you are a member. Please note: WetInk will email a copy of all your contribution and remove all your work from our systems. However, we will continue to keep some of your interactions with other members like comments and challenges. 4. 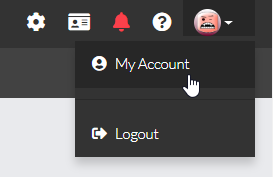 Click the red "Delete Account" button, and confirm to complete.